Its VIP segment is facing intensified competition from expansion in other markets. This chart from Fitch Solutions shows that gross gaming revenue (GGR) in Singapore fell 3% YoY after a bright 2017 when GGR jumped 14%. Net gaming revenue in Marina Bay Sands fell slightly lower to more than $2.75b (more than US$2b). 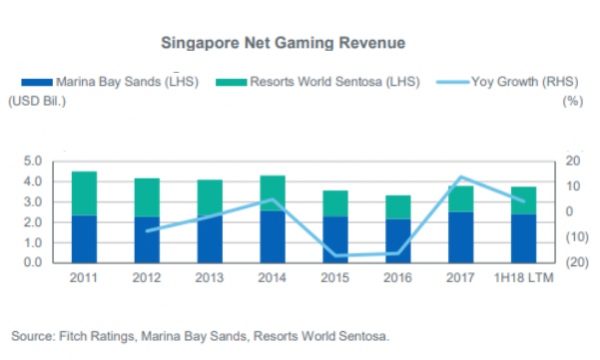 In Resorts World Sentosa, net gaming revenue hit less than $2.75 (less than US$2b), bringing Singapore’s total GGR to less than $5.50b (US$4b). 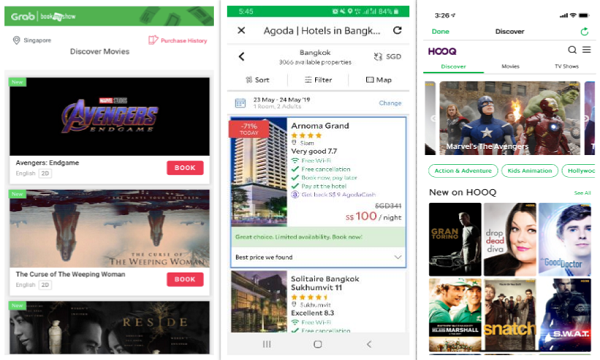 “The recent weakness is largely driven by the VIP segment, which is slowing across the region and facing increased competition from expansions in the Philippines and other newer markets,” Fitch Solutions explained. The firm thinks that the VIP segment’s weakness could spillover to early 2019. 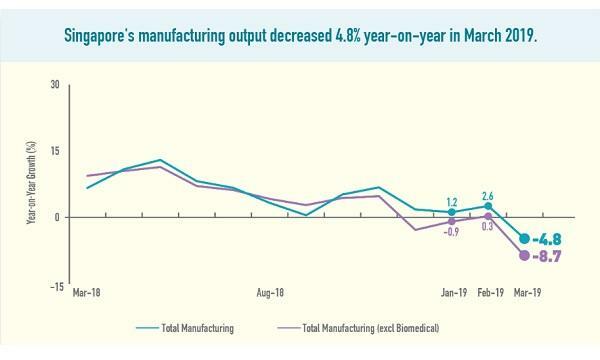 By full year 2019, the trend, however, could be offset by the firm mass market, they added. Industry player Genting Singapore earlier revealed that its profits climbed 25% to $210.41m in Q3.